35mmf2.0, and 2000 models from number 4,010,000 for Summilux 50mmf1.4. Those who purchased a camerabody obtained the right to buy lenses with the same last 4 digits, as I remembered but no so sure. As they had to keep continuous 2000 serial numbers for cameras and lenses, those serial numbers were assigned a little further numbers with a little jump from the actual serial number at that time , so some lenses have younger numbers than millennium lenses even they were made later than millenniu. 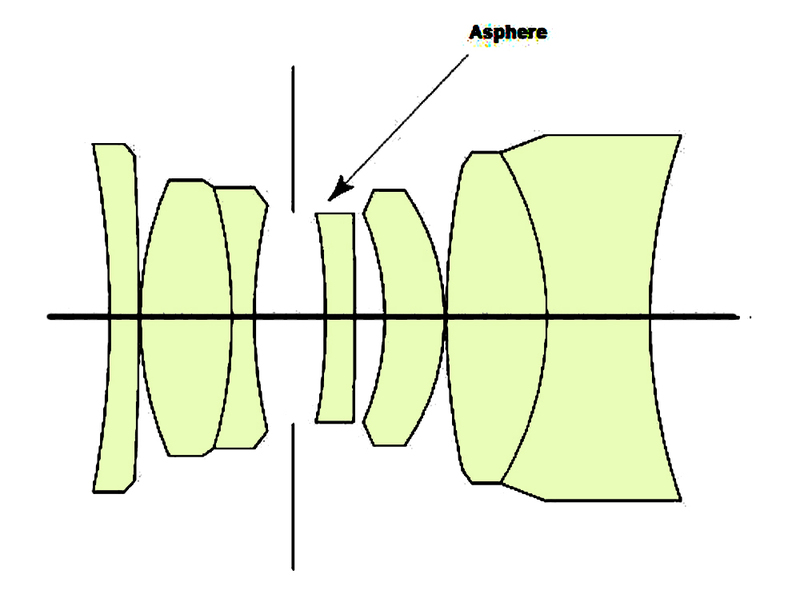 This millennium lens has the same lens composition with normal Summicron 35mm ASPH, but the lens body was black painted. This black paint looks so shiny that is illusive to give image as plastic made, but actually it is so heavy because it is painted on blass body which has more than double weight of 340g compared with 140g of Summicron 35mm f2 8elements. Of course, its description is perfectly sharp and clear as not sutable in this www.oldlens.com. I walked from Kanamach station to Shibamata along Edogawa river. No events were held. I enjoyed the air of early summer season as watching stalls in a shrine or tents wilted by strong wind. The description of Summicron are as shown left photos, so sharp and tranparent. As i imagine a kind of solid expression to hear the name of Summicron, I have never had such feelings despite its delicate taste.